I found that the head torch would drain with two of these batteries installed, in around 30 minutes or so. 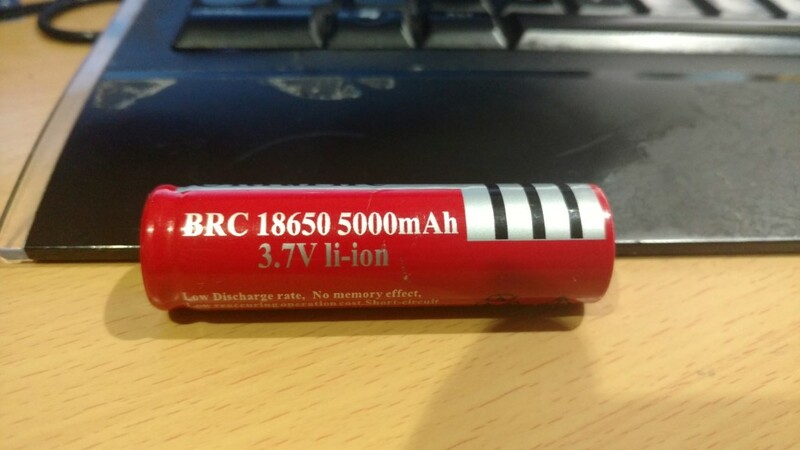 Turns out, most of the cheapo “too good to be true” priced batteries are completely fake, and look like the above! Also important to note, they lack any over-current protection circuitry. Not to mention the fact that they have fire in the name. I thought I would test the capacity at 0.1a discharge rate and was pretty surprised. 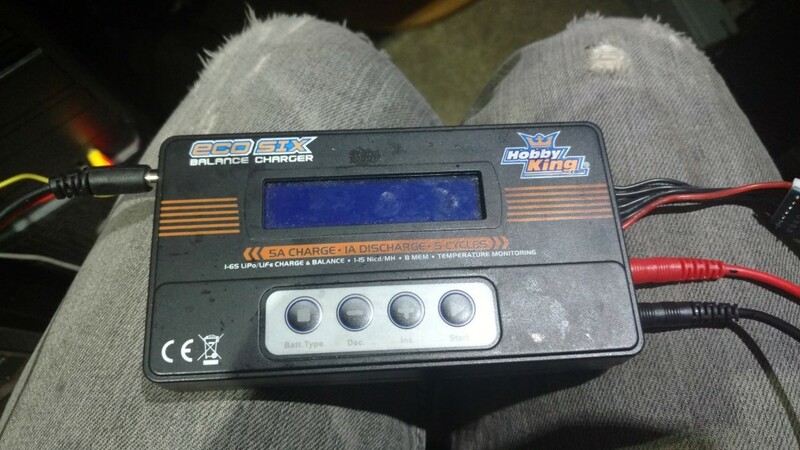 I tested it with a Lipo battery charger with a discharge mode, its not like to be 100% accurate, but close enough. Save your cash and buy something genuine, it will literally be at least 6 times better. This entry was posted in Electronics and tagged 18650, ultrafire by admin. Bookmark the permalink.